Why ‘Mudbound’ is an outstanding film. Home /Why ‘Mudbound’ is an outstanding film. I have a general rule of not commenting publicly on films but every once in a while an exceptional film comes along in a cinematic voice that has something different to say, and you just have to bend the rules, ‘Mudbound’ is such a film. Directed by Dee Rees and starring Carey Mulligan, Mary J Blige as you have never seen her before, Garret Hedlund, Jason Mitchell, Rob Morgan, Jason Clarke, who all put in phenomenal performances, the cinematography by Rachel Morrison drops you slam dunk into the world the story is set in, the Sound design and theme music just effortlessly drive the story along but more than anything else it’s the screenplay (Story) written by Virgil Williams and Dees Rees based on the novel by Hillary Jordan that really grabs you by the collar and takes you on one hell of a roller coaster ride, squeezing every ounce of emotion out of you and then some. Set in the 1940s in Mississippi, USA the story chronicles the lives and struggles of two poverty stricken farming families, one just happens to be white, the other black, that underlying premises is what makes this film standout for me. 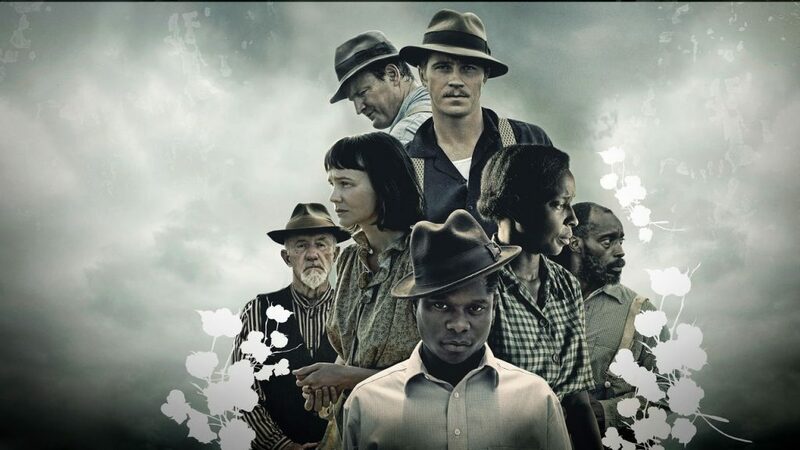 Mudbound deserves to play a major role in this years awards season and I hope, in fact, I pray Netflix support this film in every possible way as it’s certainly capable of not only getting nominated for the Oscars and winning some of the major awards but ironically it can also be a breakthrough film for Netflix earning tens of millions of dollars at the Box office.